Why is it that so many companies exhibit a strong preference for recruiting external hires to fill key leadership roles? Are these rational, data-based decisions, or are some decision-makers falling prey to hidden biases that could prevent them from placing the right person in the role? If so, then at what cost? Much has been written about the challenge and complexity facing today's leaders. Emerging technologies, aggressive competition, rapid change and escalation of consumer expectations all combine to make leadership a riskier proposition than ever before. The pressure on leaders to drive results can be extreme, and it is magnified when those leaders are stepping into new roles. Filling these roles can present a daunting challenge, as circumstances demand breadth of leadership capabilities, depth of technical skills, and the wisdom required for successful navigation of an entirely new landscape. As companies explore the pool of candidates for these crucial roles, they often make the mistake of overlooking the internal talent they have cultivated. There is a natural tendency to cast a tough role with a heroic figure – someone who can be placed on a pedestal by the organization. This focus on the need for significant talent and thought leadership can make us overlook the strengths of those already familiar to us and concentrate on their relative weaknesses. We tend to devalue available information and fail to dig deeper in the interview process. Why do so many companies perform pre-hire assessments, only to disregard (or significantly under weigh) the data gained? A number of Hiring Managers have told us how much they have come to regret ignoring pre-hire assessment reports as those hires eventually stumble in their roles. All other things being equal, a lack of familiarity with candidates means their resumes tend to look "rosier" than the facts known to us about existing colleagues. We are very familiar with the career ups and downs (and personal idiosyncrasies) of our colleagues – information that we may not gain about external candidates until well after their start date. 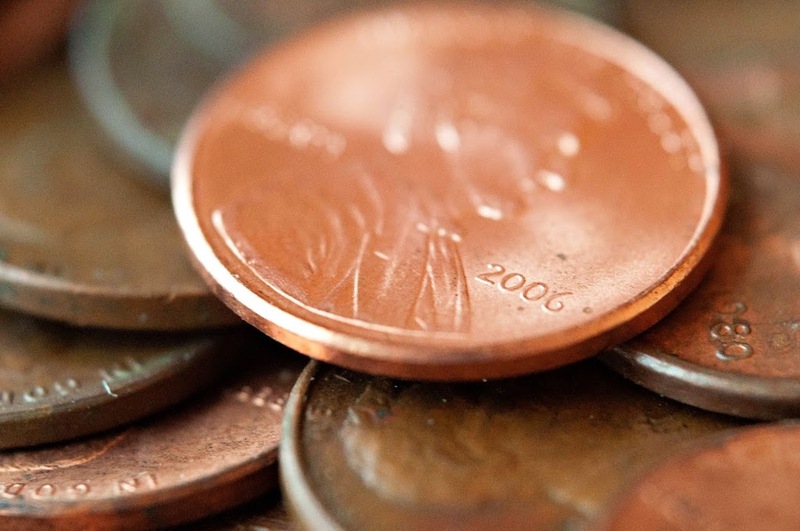 We call this the “ bright shiny penny” syndrome. How do we create a more balanced approach, so that we don't overlook the talent right under our noses? First, develop a rigorous, feedback-rich talent-management process that truly prepares your internal leaders for big roles. Next, use a multivariate/multi-faceted approach to selection, with rigorous and structured interviewing and assessment for all candidates – whether external or internal to the company. Strive to select humans over superheroes. Remember that brilliant interview skills do not equal leadership effectiveness (and may conceal flaws and lack of experience that will ultimately le ad to their failure). Do something that most companies don't: use pre-hire assessments and interview data to get New Leaders on the right developmental paths as they enter their roles. (Instead of waiting until their development needs become obvious to all). 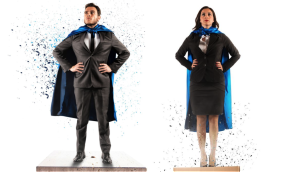 Finally, work to establish realistic expectations for New Leaders so they don't fall into the heroism trap ("I'm here to change the culture," for example). 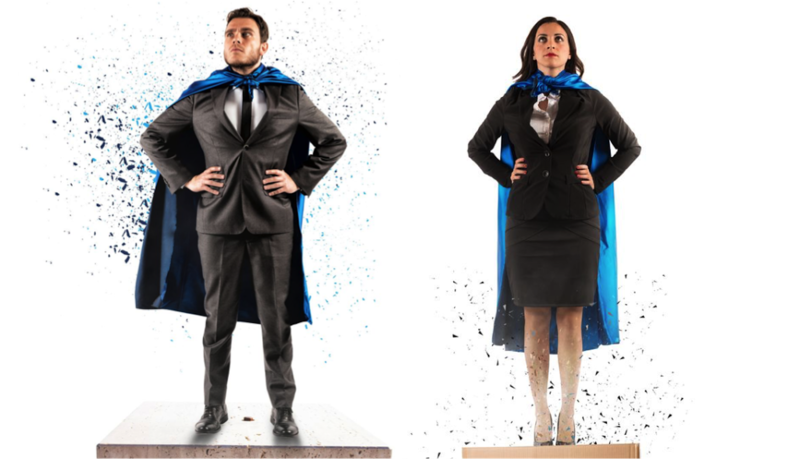 Humans, not heroes, deliver sustainable results. And they don't have as far to fall as those perched atop inappropriate pedestals. If, as do many humans, we prefer the new and shiny over the old and reliable, we need to follow the steps above to avoid falling into the trap set by the myth of the flawless outsider. It may be less exciting, but it will be better for our organizations (and us) in the long run. Posted in Advice for Hiring Managers, Advice for Internal Consultants, Mitigating the Risk of New Leader Transition, Things to Look Out For.